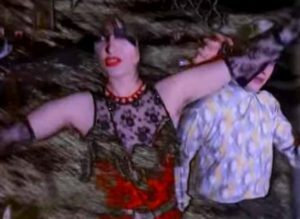 Siouxsie And The Banshees – The Passenger – Official Music Video. The song was written by Iggy Pop and Ricky Gardiner for Pop’s 1977 album “Lust for Life”. 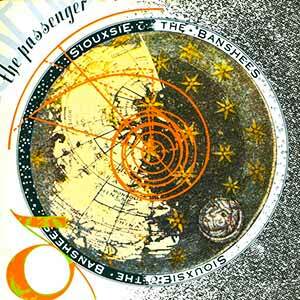 “The Passenger” was covered by many artists, including Michael Hutchence, R.E.M. or Die Toten Hosen. 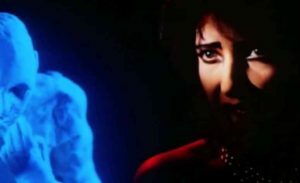 The cover by Siouxsie And The Banshees was released as the second single from the band’s 1987 album “Through the Looking Glass”, peaking at number 41 in the UK singles chart.